Roby Mitchell, AKA Dr. Fitt, hasn’t been licensed to practice medicine in Texas since 2005. His medical license was permanently revoked for failing to obey a previous board order. 2007: He began working in a Tacoma, WA Holistic Clinic, he is not licensed in the state of Washington either. This lead to do a 90 day suspension of the license of the doctor who employed him. 2012: He promotes a cancer cure of injecting blood in to a cow udder, then having his patient drink a glass of milk from the udder. A patient, who died, paid $2,500 to Mitchell and $2,500 to the owner of the cow used for the treatment. After the patient died, the cow’s owner wired $2,500 back to the patient’s family, but Mitchell refused to provide a refund. June 2016: He was acquitted of attempting to carry a handgun onto a flight. Jan 2017: Found Guilty of a Class B misdemeanor charge of making a terroristic threat. Despite numerous warnings, he’s still at it! The William Thompson Documents. There’s no whistle to blow. 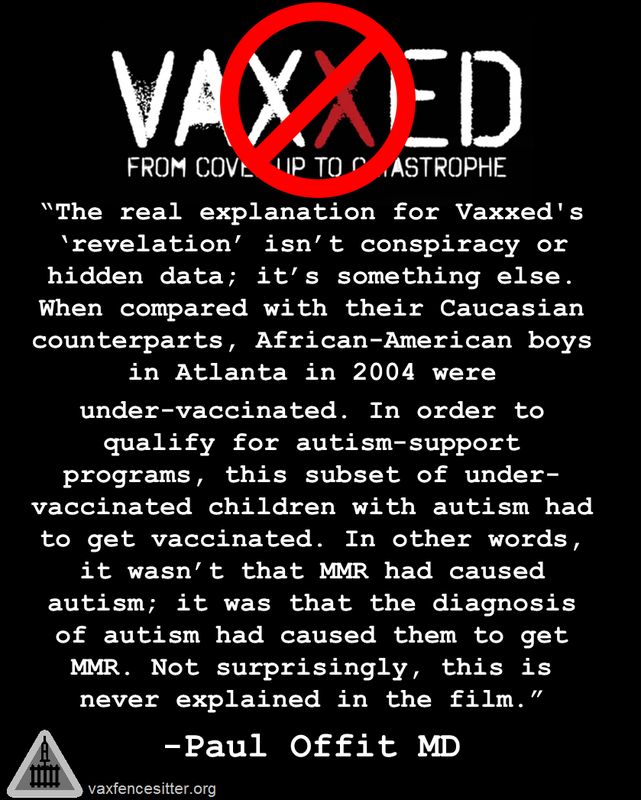 Running List of Reviews of Andrew Wakefield’s Film, Vaxxed. The original 143 page document from Andrew Wakefield’s “Fitness to Practise Panel” which resulted in him losing his license to practice medicine.